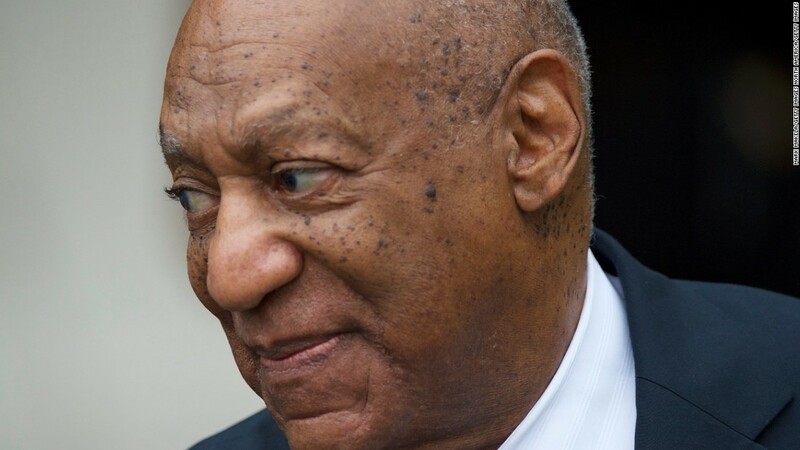 (CNN) Bill Cosby will hold a series of town halls to educate young people on sexual assault, his publicists said. 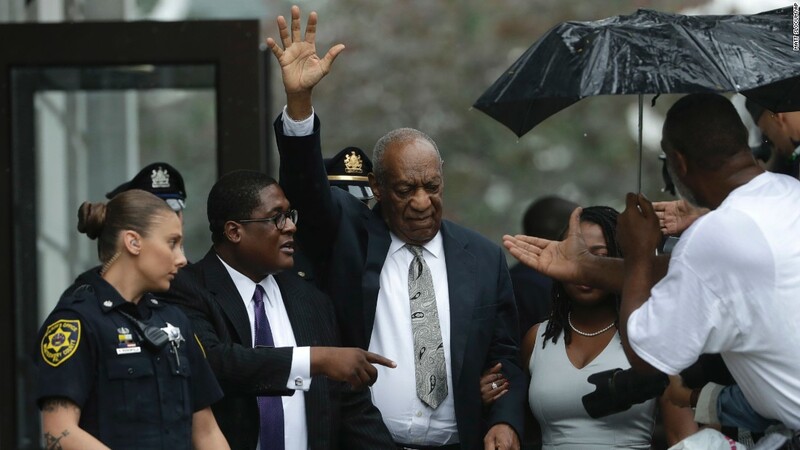 Wyatt said the idea for the town halls came last week after calls poured in from churches and civic organizations asking Cosby to speak about what people can learn from sexual abuse allegations. 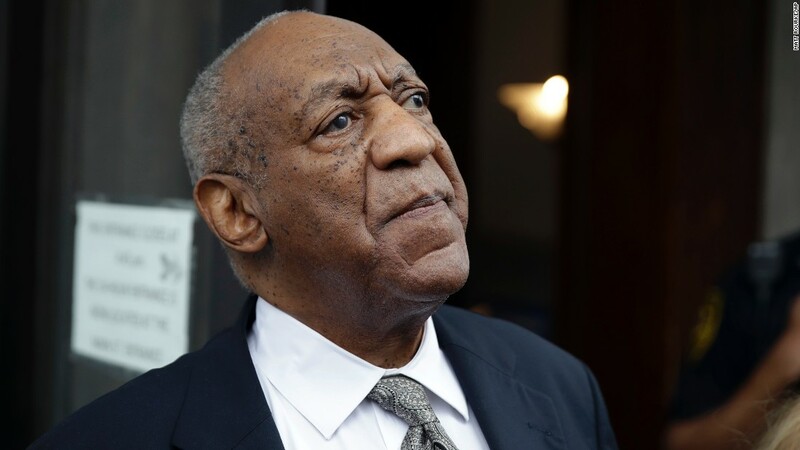 There is no official schedule for the town halls yet, Wyatt said, but Cosby’s team is planning on at least a five city tour that would include stops in Chicago, Detroit and Philadelphia.